It goes without saying that this festival is one of our favourite events in our annual calendar. 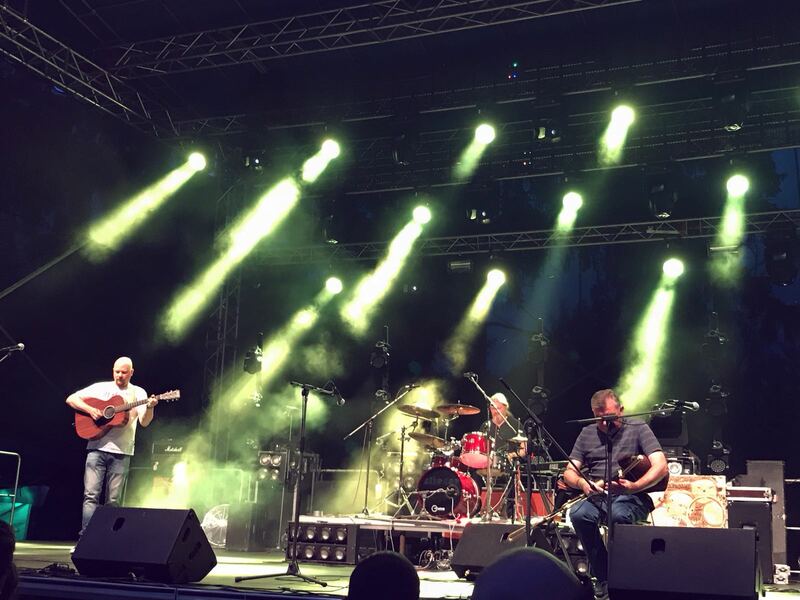 We are glad to say we have already been booked for the 2019 Keltska Noc Celtic festival in the beautiful village of Plumlov. As always, we make time to stay at the festival for the whole length. This is a show we always look forward to and we always pull all the stops, so don’t expect anything more than an amazing show.